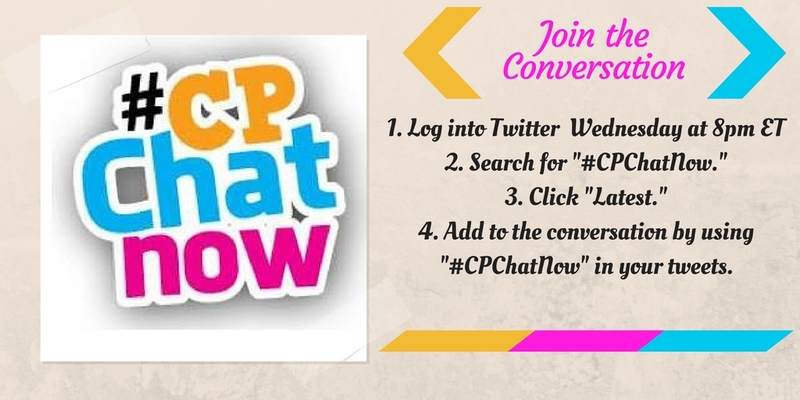 This week’s #CPChatNow Twitter chat was a ride ranging conversation on current events in community member’s lives and topics unique to the disability community. This is your Interim Co-Host, Devin Axtman, and I will be taking you on this week’s recap journey. Finally, this brings us to our Extend-The-Conversation question: Where are some areas the disability community can improve its inclusion of others? Please share your answer in the comments and be sure to join us on Twitter every Wednesday at 8 Eastern Time. 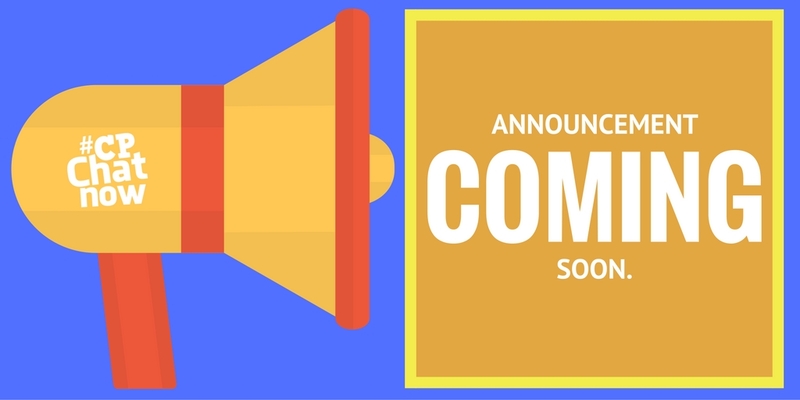 This entry was posted in Weekly Recaps and tagged ASL, cerebral palsy, cerebral palsy community, CP, Disability, disability community, inclusion. Bookmark the permalink.